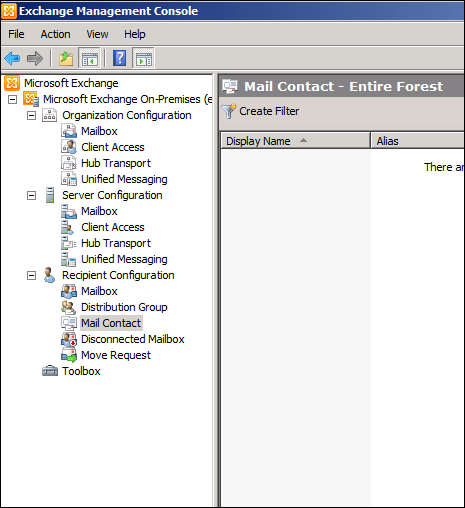 Answer: In the past when we had to forword emails to external email address we had to use Active Directory Users and Computers to create the contact and then use the Exchange Server console to forwaord the email. 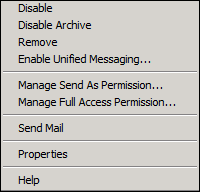 With Exchange Server 2010 this task is being done from the EMC and takes couple of minutes. 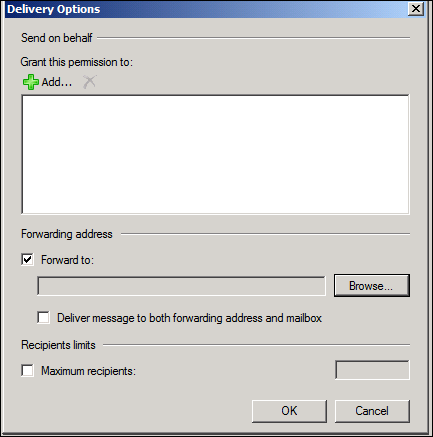 To forward emails to External contact in Exchange Server 2010 follow the steps below. 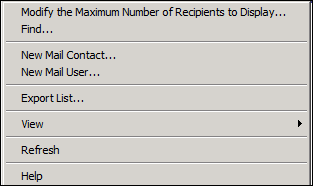 Fill in the details and make sure you type the correct external email address. Click On Next and New. 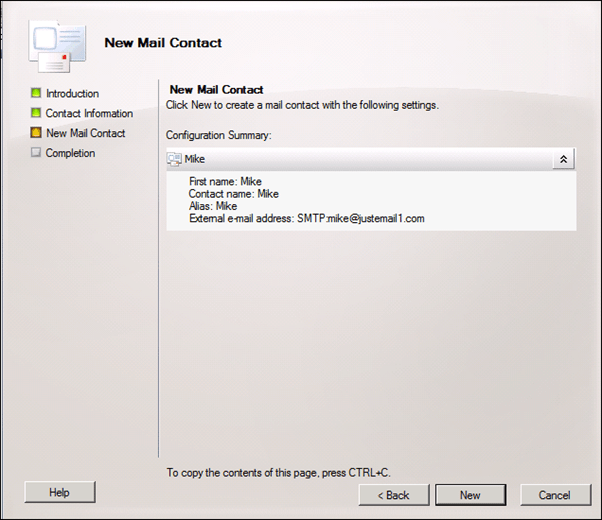 Step 2 – Forward Emails to external email address. 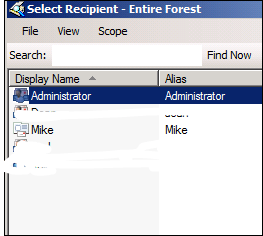 Find the user you need to forward his emails to external email address and right click on his account and click properties. 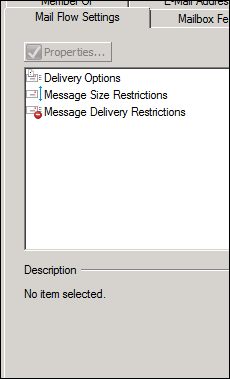 In the properties page go to the Mail Flow Settings tab and click on Delivery Options. 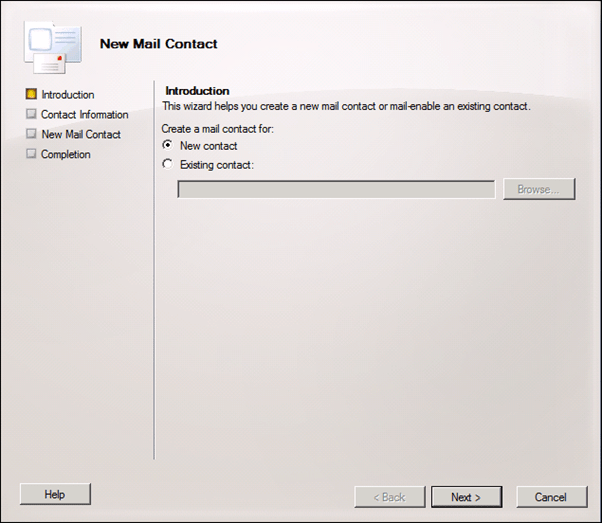 Select the mail contact we created on Step 1.